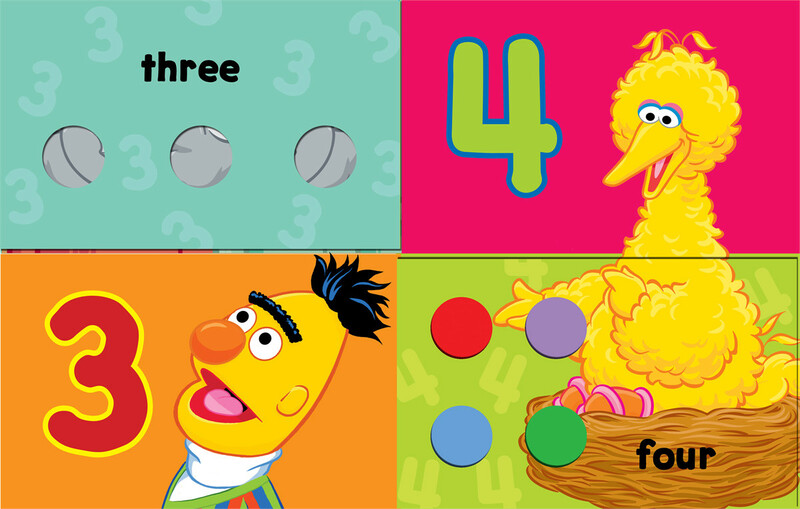 You wouldn’t think counting to four would be that hard, but I was having all kinds of trouble. I had opened a box of Knox Gelatin. It was supposed to contain four envelopes of the granules. But I only found three. O…M…G…I forgot, he actually is a tacky reality star! I know mistakes are made every day, but I was honestly confounded. 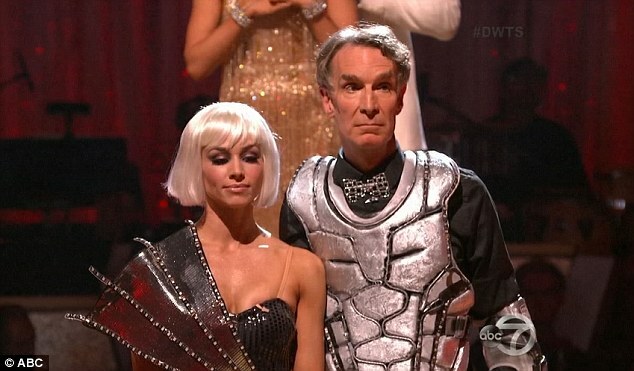 It was like Bill Nye (The Science guy) had become a tacky reality star and Kim Kardashian was a noble prize-winning physicist. There’s a saying, ‘being caught flat-footed’. I was at a loss. I just kept counting and re-counting. But no matter how many times, it kept coming out three. One envelope went missing before I ever brought it home from the grocery store. 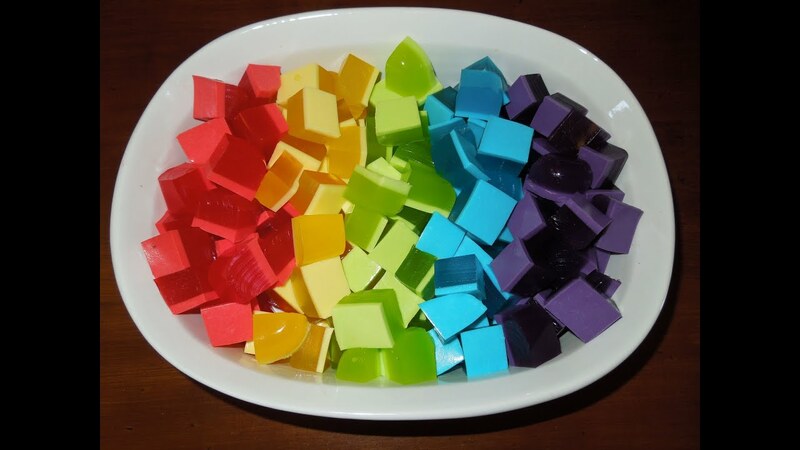 I was doing math with gelatin because I was making what you may call Knox blocks, or possibly Jell-O jigglers. I’m not normally big into sugar-free stuff, to me it has a weird aftertaste. But Food Lion sells the premade in a sugar-free version, and it’s pretty good. And a piece made with real sugar is around 80 calories, opposed to the sugar-free’s 15. So, I bought a couple boxes of my fave flavor, black cherry, some Knox unflavored, and hoped for the best. I also changed the procedure of mixing. 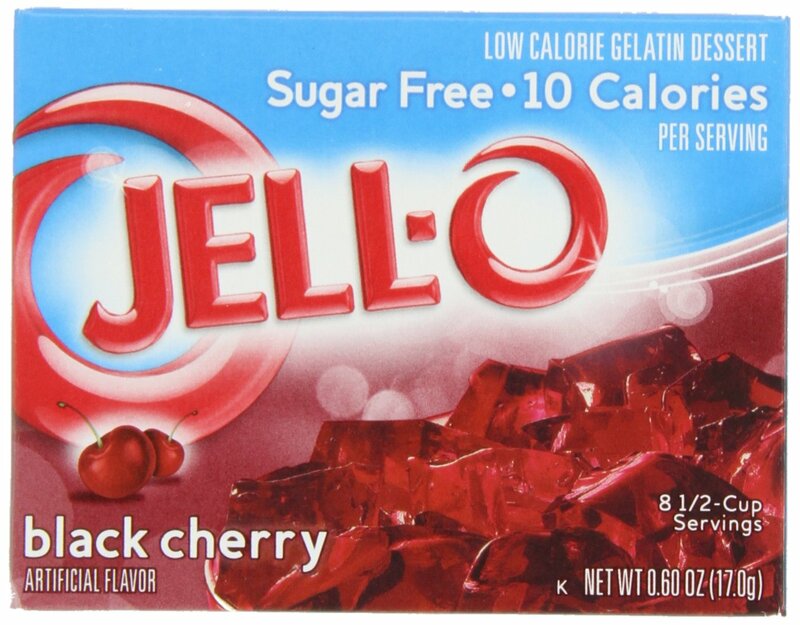 I always have trouble making Jell-O. I mean, it’s as basic as making toast, or nuking a mug of soup, but I always have trouble. Usually I end up with a hard bottom layer that’s too sweet, and an anemic top layer that never sets right. But when I use the unflavored kind for making homemade marshmallows or in savory applications, I never have problems. So, I used the same procedure. The blocks take four cups of water, I put three on to boil, and the fourth I used cold. I then whisked the cold water with two small boxes of Jell-O, and four envelopes of Knox unflavored. It got thick almost instantly, and when the water boiled, I whisked the gelled cup into the boiling water. Then I poured it into a dish through a very fine mesh to make sure there was no unmixed to get weird. It worked great. The finished product was clear and set with just a little jiggle. I cut it into blocks and store them in the chill chest in a zip-top bag. Since the weather’s gotten hot, I usually eat my way through a batch and a half a week. Often when I’m convinced I’m starving and get ugly with the people around me, I’m not really hungry, I’m dehydrated. These jewel-toned jiggling cubes are perfect. They’re cold, refreshing, and very hydrating. The coolest thing is you can make the blocks from all kinds of liquids. How about sweet tea and lemonade? Or maybe iced coffee? I’ve been putting a couple drops of root beer flavoring in my blocks, the flavor blends well with black cherry, plus it smells great. But, what about soda? Cheer Wine blocks, anyone? How about real wine (or Margaritas, or piña colada, or beer)? Heat 3 cups liquid to boiling. Sprinkle gelatin over reserved liquid. Whisk. When liquid boils, whisk in cool liquid/gelatin. Poor through mesh sieve into 9 X 13 dish. Refrigerate until cool and fully set. Slice into 36 blocks. Refrigerate. And the mystery of the missing envelope was never solved, but I did call the company. About a week later I received a $5 coupon in the mail. A squeaky wheel’s got nothing on me. Thanks for your time.